Do you spend a lot of your time in managing behaviors rather than delivering instruction? 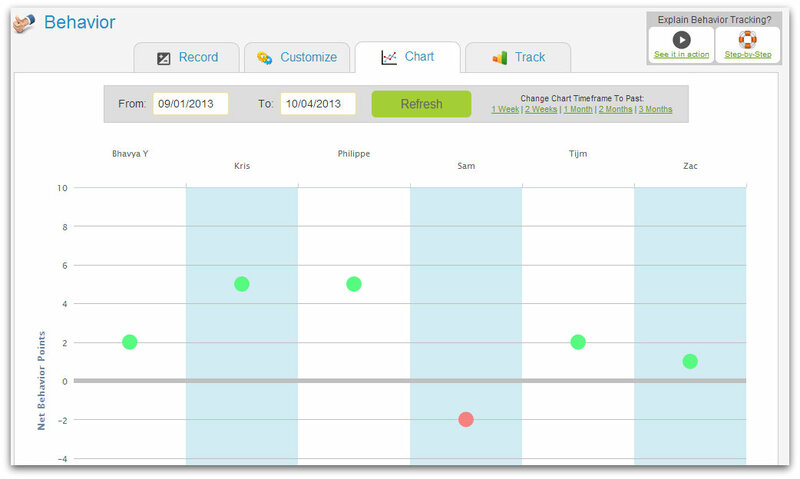 Check out our Behavior feature which helps you save time so you can do more teaching and less crowd control! In today’s post let’s take a look at how you can record your students’ behavior, improve engagement and share behavior reports with parents. Record positive or negative behavior for each student or all students easily (you can even record for a previous date!). Add a note for record-keeping & real-time feedback for students & parents. You can fully customize (add, delete & update) behaviors YOU need. 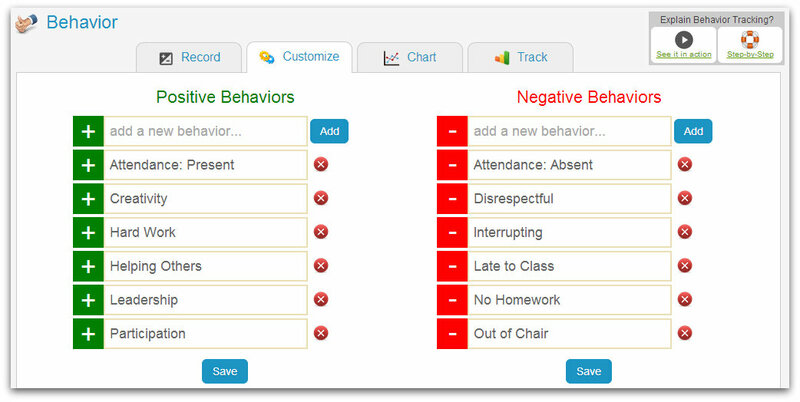 Behavior Chart shows you an instant snapshot of students (Green-to-Red) based on their net behavior points. 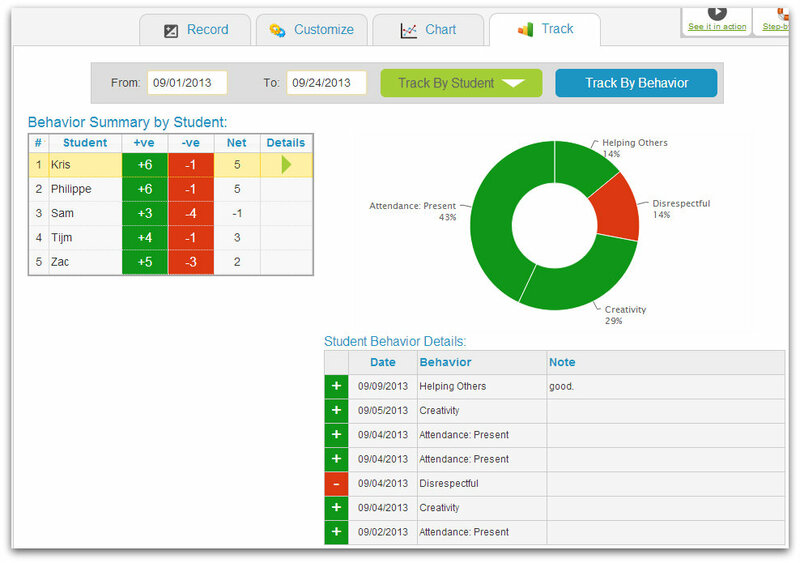 Real-time behavior reports help you monitor behavior patterns by specific student or specific behavior. Parents linked to the student have access to their child’s real-time behavior reports.